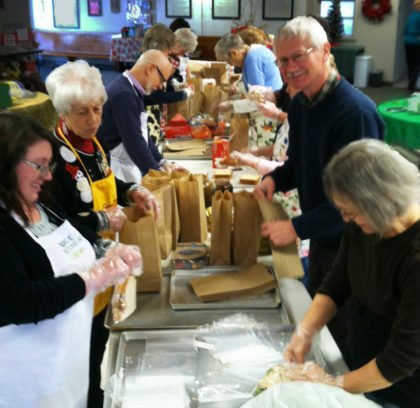 Janet and Howard Krack organized an assembly line to make 150 bag lunches for The Upper Room, a daytime homeless shelter in Erie. 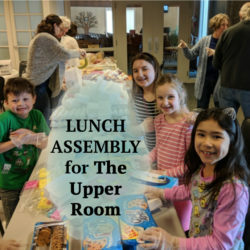 The Caring Team was inspired by the project and will now organize the making of bag lunches for the Upper Room every third Sunday of the month. We will make 150 lunches for the Upper Room after the service. 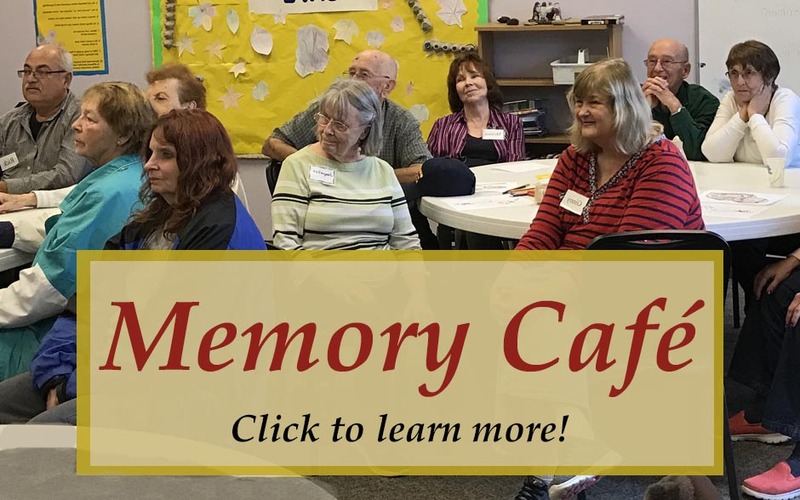 A memory café is a gathering place for people with dementia and their care partners to relax and enjoy conversation, refreshments, and entertainment. 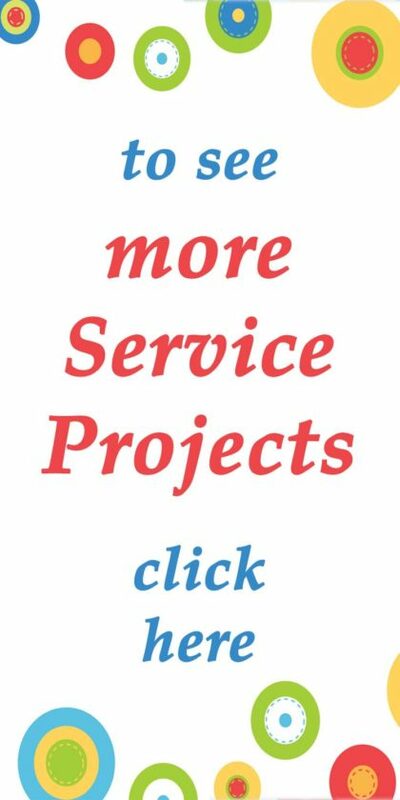 For more than a decade the members at the Unitarian Universalist Congregation of Erie have been cleaning 2 1/2 miles of roadway along Perry Highway from the Erie Zoo south to our facility. A few years ago we added to our area and now work along Perry Highway south past our congregation toward the expressway. 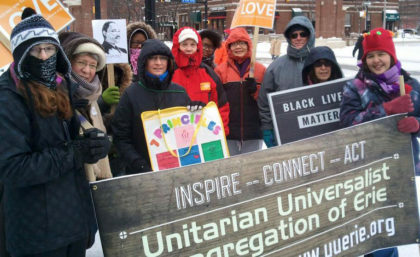 Every winter we gather to participate and show our support for the ideas of Dr. Martin Luther King Jr during Erie’s annual MLK Jr. March. Our Neighbor’s Place is an overflow shelter for those without a place to stay during the winter months. 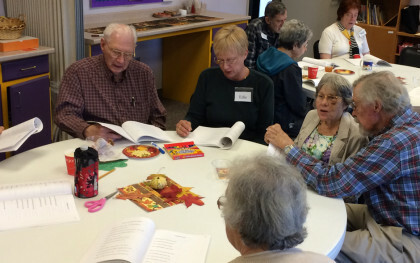 Unitarian Universalist members donate money, purchase food, prepare, cook, and serve complete hot meals regularly through the season. We are proud to have been a co-sponsor of Erie’s Climate March and Rally. 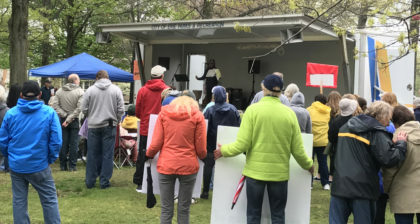 With 30 UUCE members swelling ranks of the 500 participating marchers we showed our strong support for issues relating to clean air, clean water, and our planet’s health. 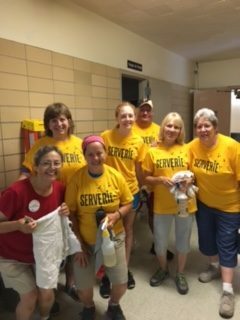 Members of the Unitarian Universalist Congregation of Erie enjoyed working with ServErie to revitalize Erie High School.